When you make the mindful choice to simplify your life you automatically start thinking of ways you can take care of yourself and become more self-sufficient. 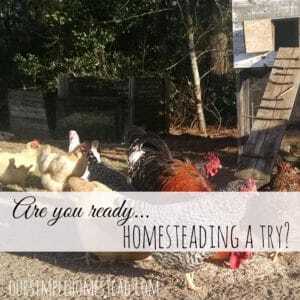 Many think living simply means moving to the country to raise animals and tend to a large garden, and it can mean that but for most, it means taking control of your life, no matter where or how you live. It means making the best choices for your family and not relying on others to do what you have been given two hands to do yourself. It starts with changing the way you think and learning how to rely on yourself. 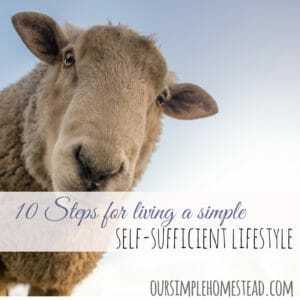 Living a simpler life by becoming more self-sufficient isn’t hard it just takes a desire to take back control of your life and do for yourself. Do we need big houses? Our house in town was 2500 sq ft and cost a small fortune to heat and cool let alone the taxes on it. We have downsized to a 1400 sq ft house. 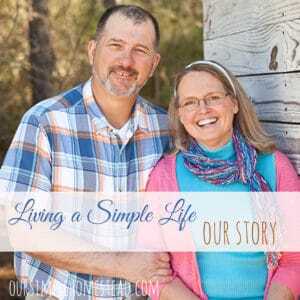 Even though I have had to let go of many “things,” we feel so liberated knowing we have just what we need and all the “stuff” that surrounded us was only keeping us trapped in a lifestyle we wanted to escape. There is something about organizing your life and getting rid of things that surround you that is liberating! Try it…don’t overwhelm yourself all at once but go clean out a closet or empty a drawer, if it has not been used in the last 6 months it is just cluttering your life and it is time to pass it on. Reuse…Recycle…Reduce. 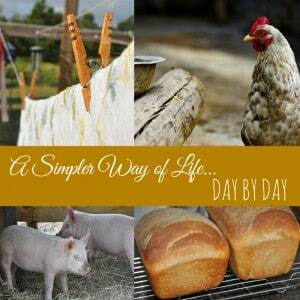 I grew up learning how to live frugally and those skills have carried with me my whole life. One of the greatest compliments my daughter gave me once was that I could look at an empty cupboard and pull a meal together out of nothing. 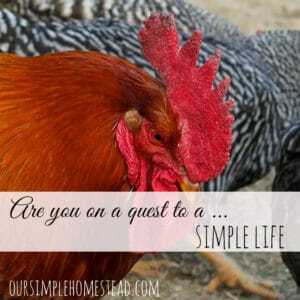 My mother was the queen of that…how she kept a family of 6 fed still amazes me. Use only one phone service…choose landline or cell phone you don’t need both. Cut your cable back to basic service. Rent movies instead of going to the theater. Shop at second-hand stores…my daughter is a pro at this and even found a Coach purse for $2.50 that I am currently carrying! 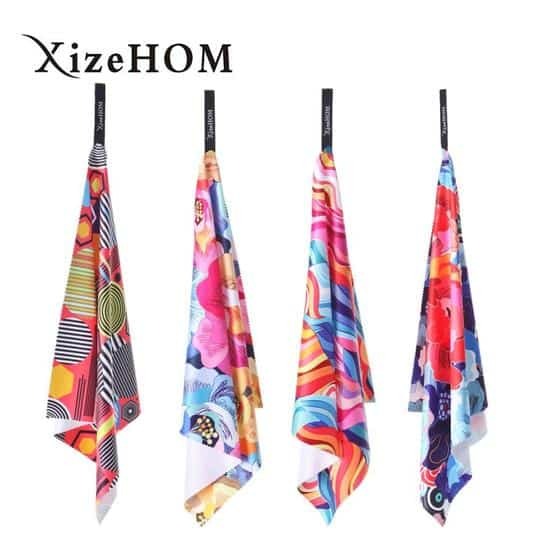 Only buy things when they go on sale. This takes some planning but if you watch the sale papers and have some patience your savings will be amazing. Limit eating out to special occasions if at all. I was shocked to see how much we had spent on eating out the 10 years we owned our own business. If we had saved all that money we could have bought our new house and paid cash for it. Use up leftovers…or replace a days’ worth of dog food with a leftover meal. Libby, our lab, loves those days the most! Stay out of the stores! 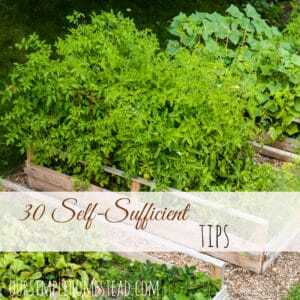 Buying out of season fruits and vegetables is very costly. If you plan your menus around what is fresh and in season your cost saving will be remarkable. I love to enjoy a strawberry shortcake dessert all summer long so in June when the strawberries are locally picked and at their freshest, I buy extra and freeze them to enjoy all year long. It takes some planning, but I always buy extra of whatever is in season and can or freeze for use all year long. In order for us to work less, we must be debt free. Being debt free will allow us to enjoy life more! Replace paper towels with reusable micro-fiber towels and keep close to the kitchen sink. 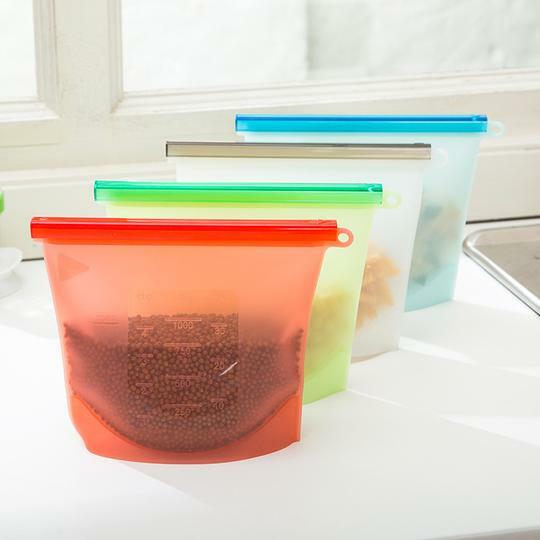 Stop buying Ziplock bags and replace with reusable washable bags. Naturally dry your hair when you can. We have 3 – 10 gallon jugs stored under the house in case the electric goes out and we do not have access to the well. 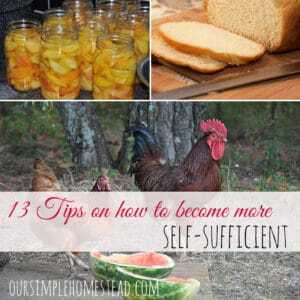 13.Here are a few more things you can do to become more self-sufficient. 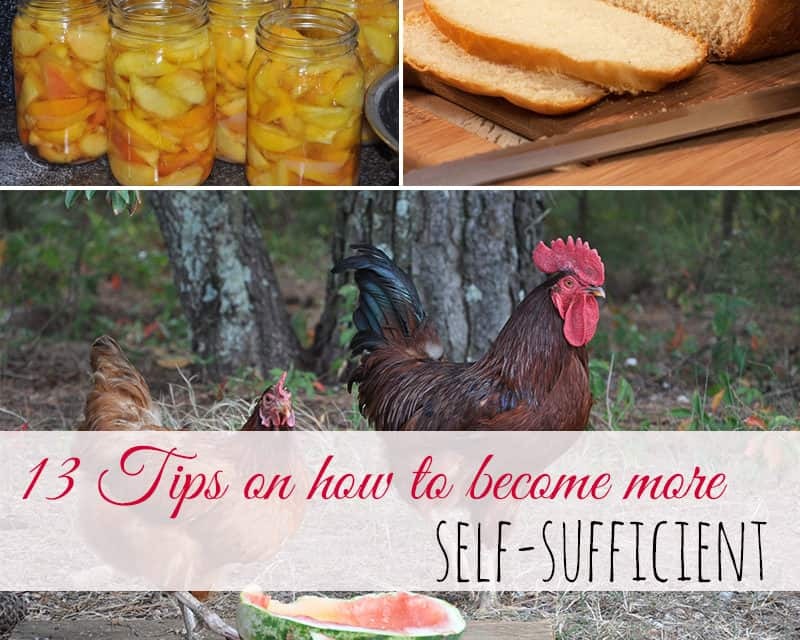 thanks for sharing on Sunday Social today – you are absolutely right, people can take babysteps to self-sufficiency and learning to cook is a great starting place! They sure can and thanks for visiting from Sunday Social I love joining in. 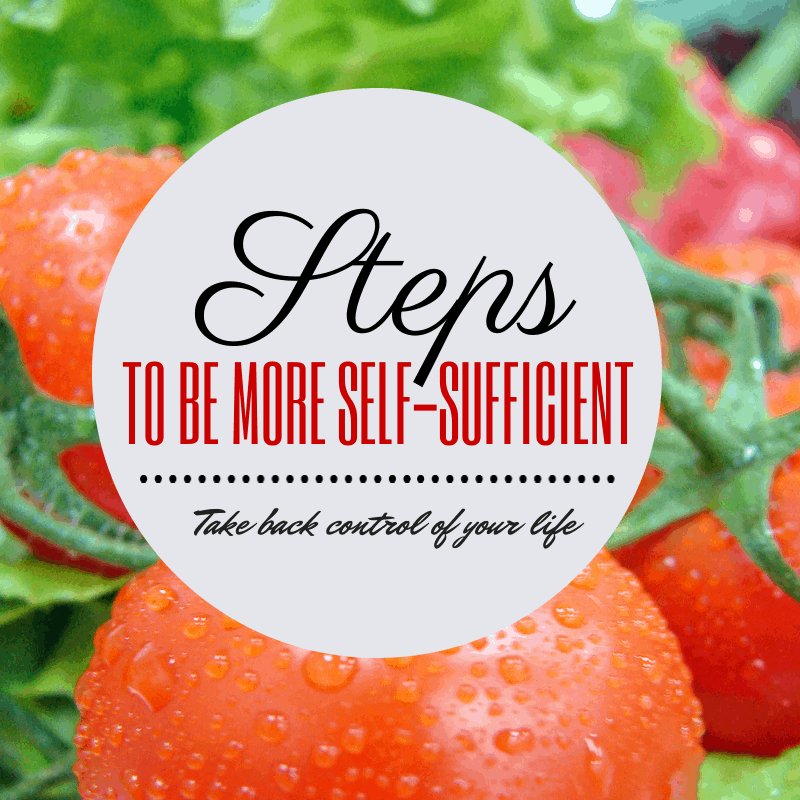 Becoming more self sufficient is a huge goal for me this year. 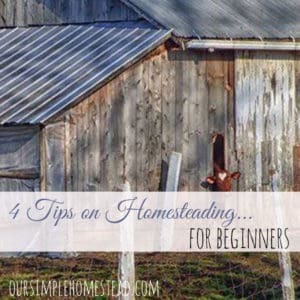 Thanks for these tips! 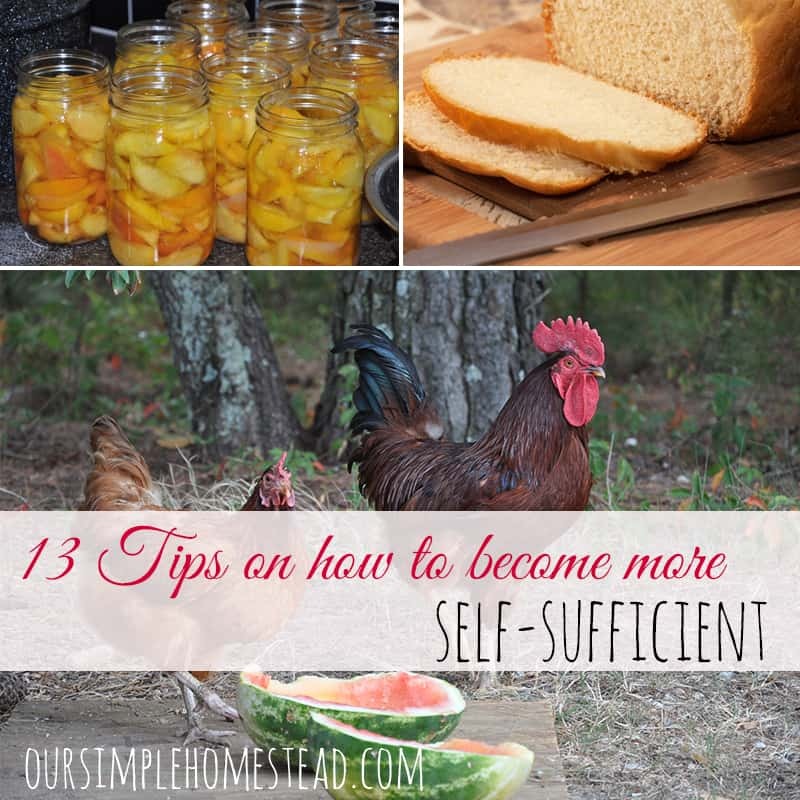 Becoming self sufficient is always at the top of our list so I hope you can apply a couple of these tips to your life! Thanks for stopping by. That is how we have done it…just one step or “paycheck” at a time.